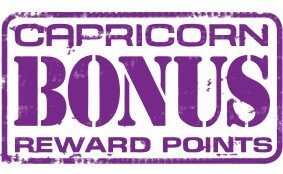 Have your Capricorn member number ready to receive a Bonus 1000 Capricorn Reward Points! If booking online make sure you put you Capricorn Membership Number and the promo code CAP1000 in the notes to be eligible. Get 1000 Bonus Capricorn Reward Points, and Keep Cool in Summer! 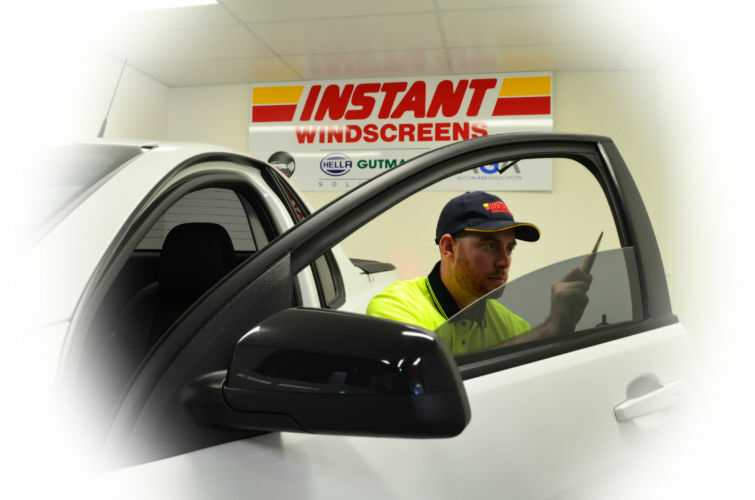 Voucher redeemable at Instant Windscreens & Tinting main branches only; not redeemable at service centres (see full list of locations here). Standard terms & conditions apply.